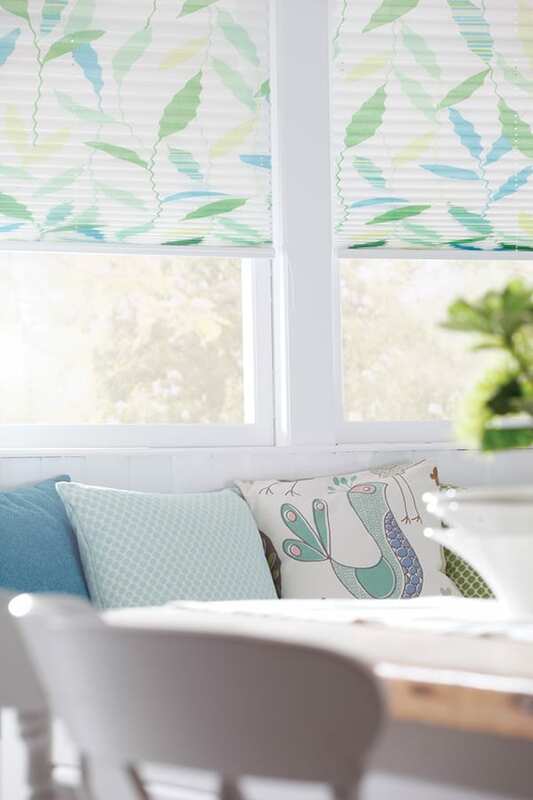 Originally designed to work best in conservatory windows, the pleated blind probably offers the neatest finish and stows away when open into a minimal bunch. 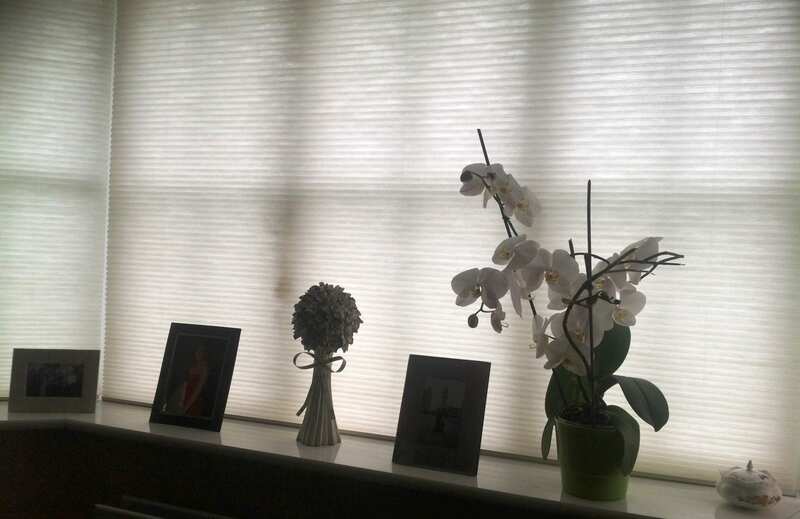 This means that you get a great view through your window, but when you want your privacy they can be easily closed by pulling the blind up or down. 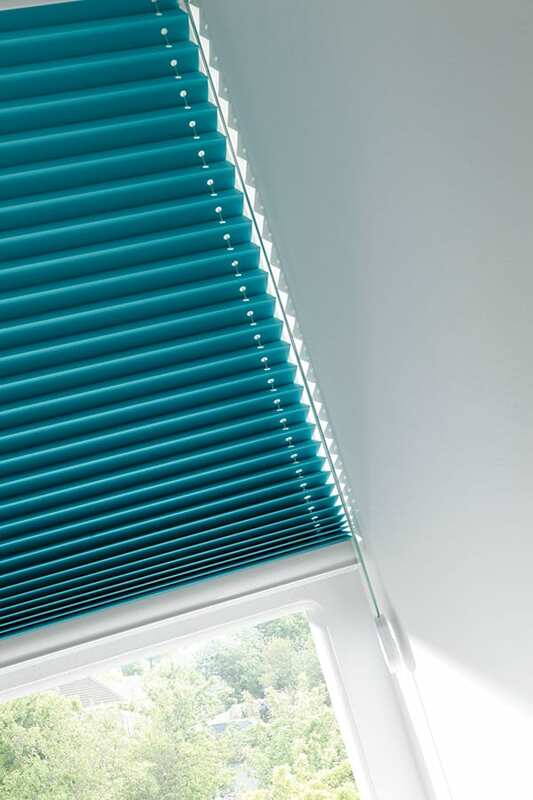 Available in an exciting range of colours and patterns with or without solar reflective backing to repel the hot sun from making your conservatory uncomfortably hot. 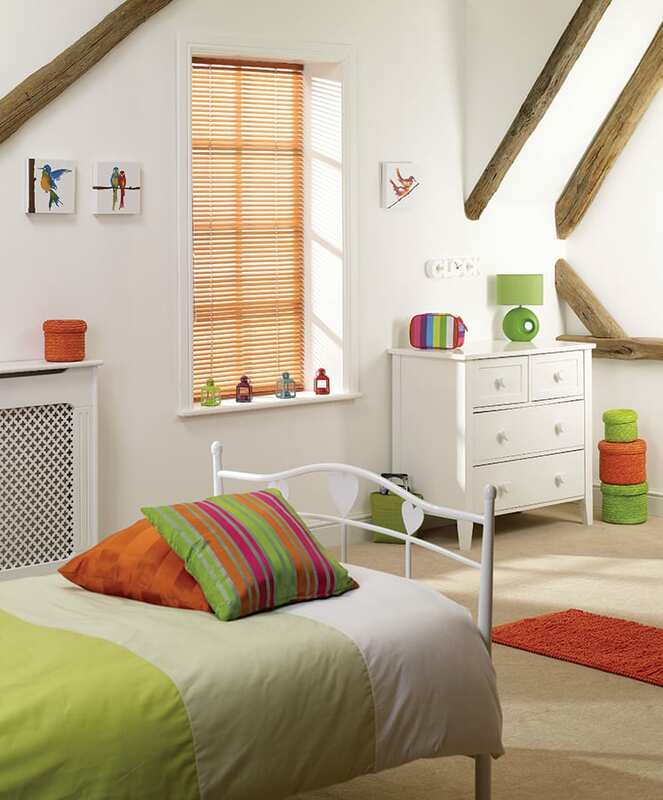 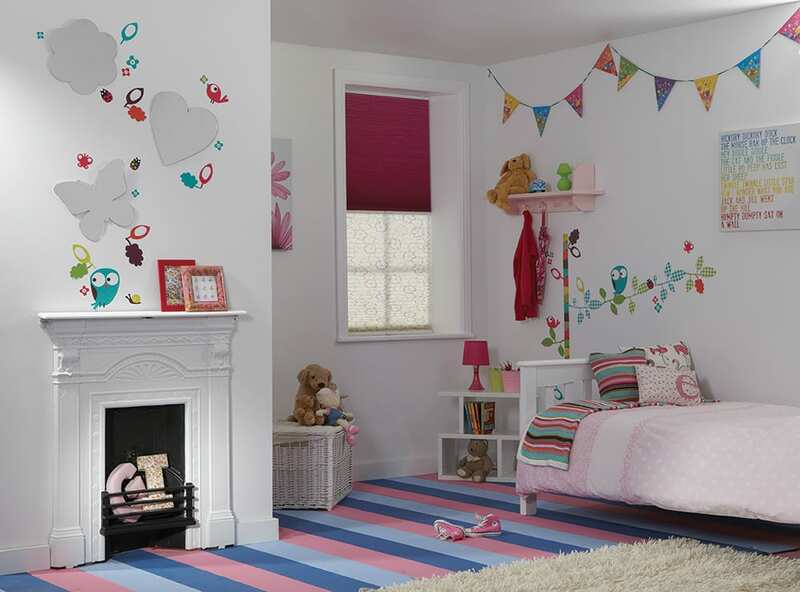 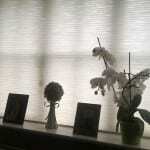 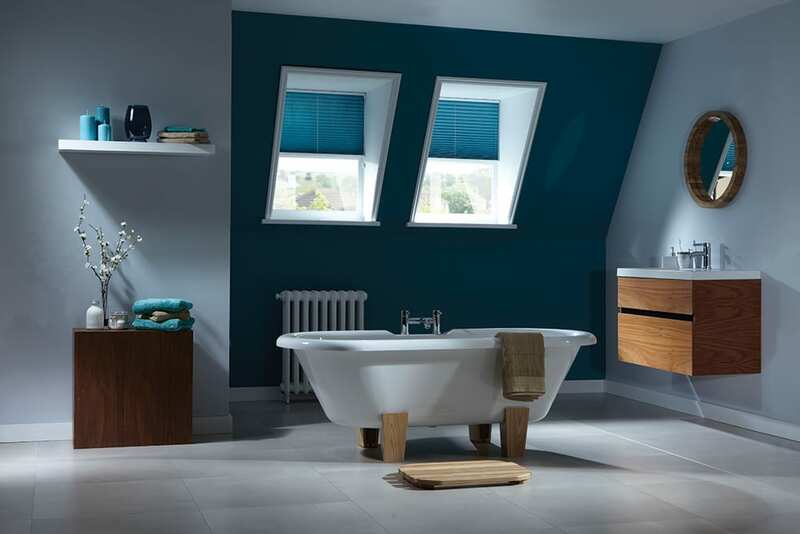 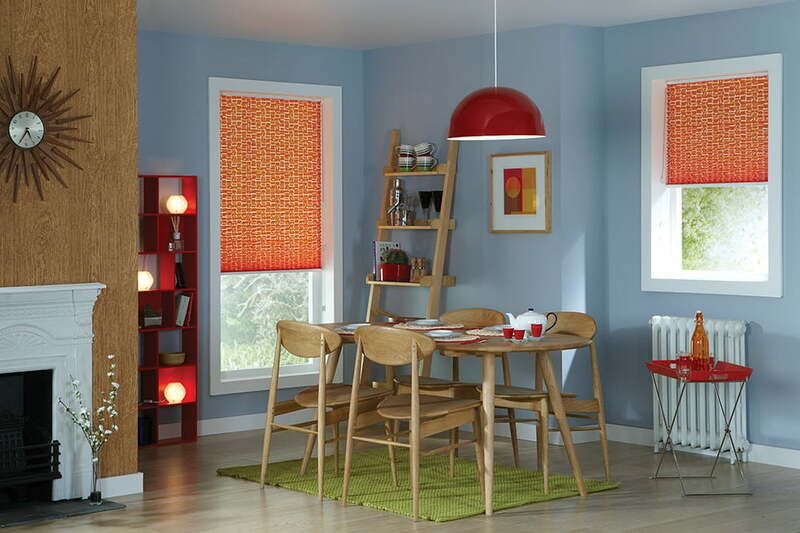 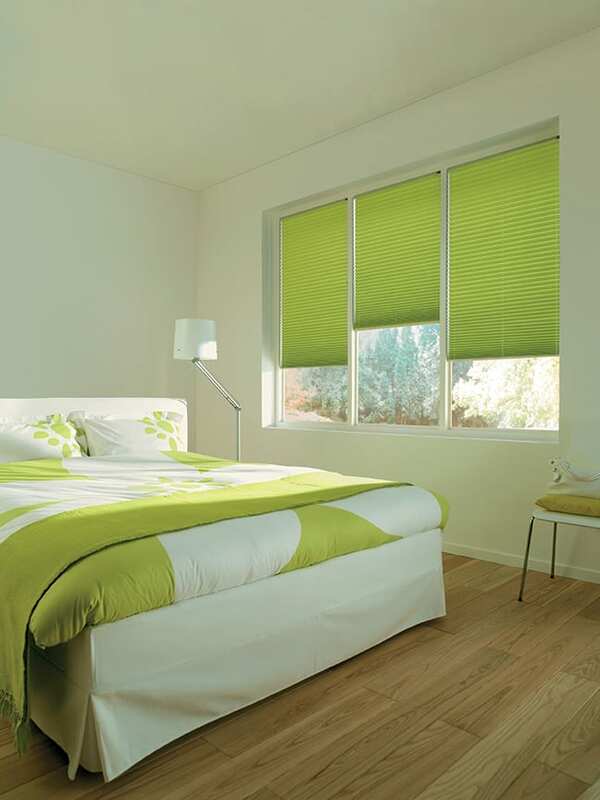 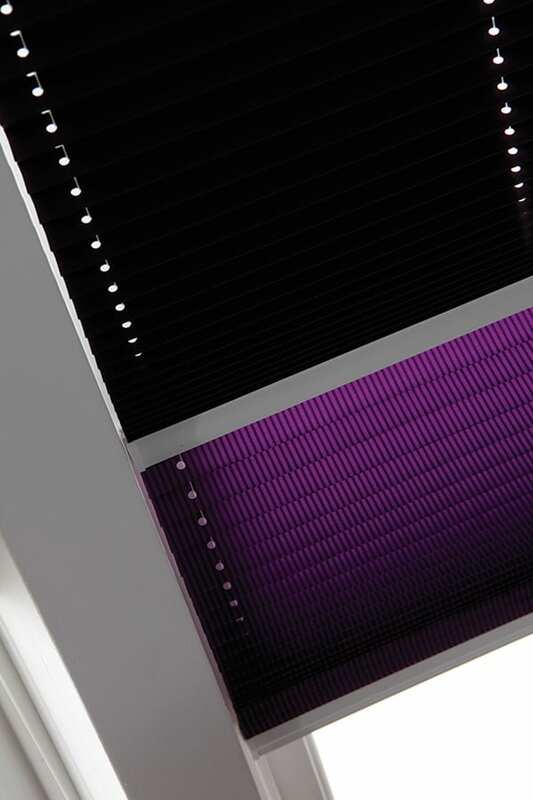 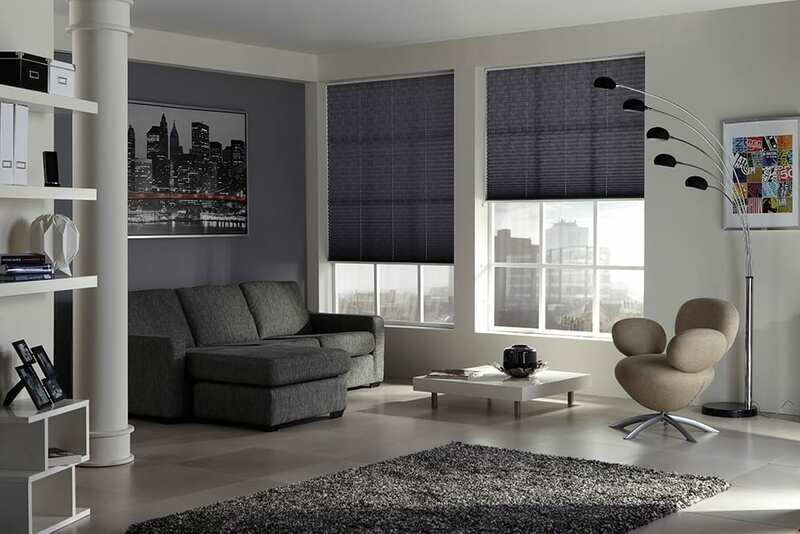 Duette or honeycomb blinds are also available in the same pleated format but with the added benefit of a double layer of fabric that traps the air and makes it difficult for warm air to escape. 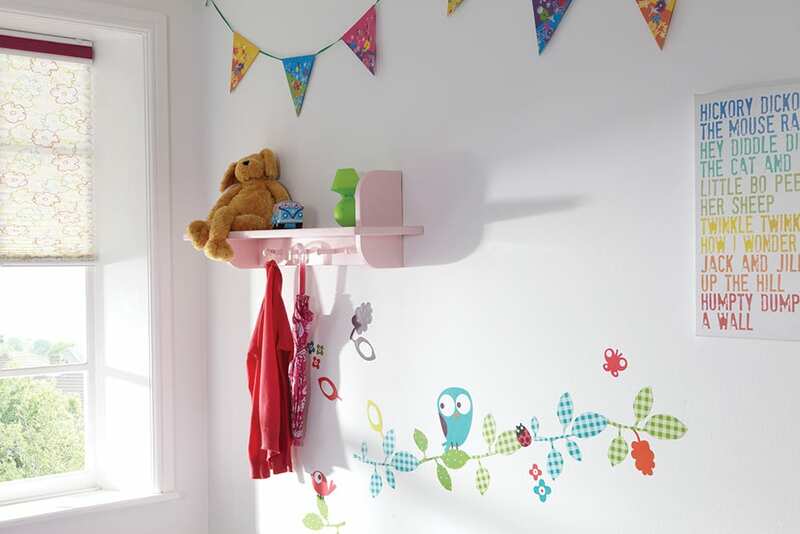 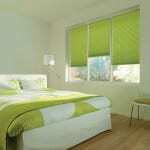 This means that your room will retain more of its warmth. 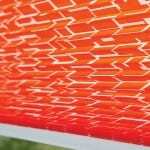 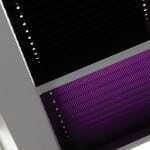 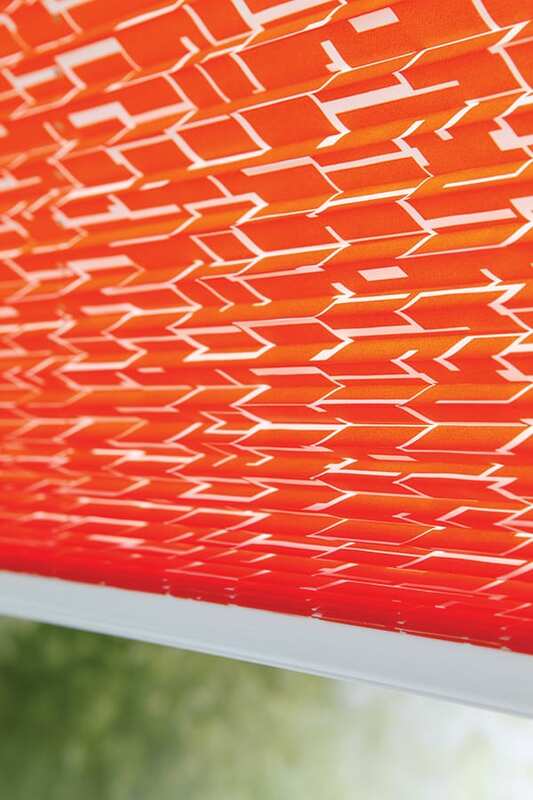 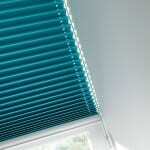 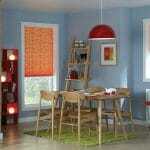 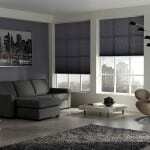 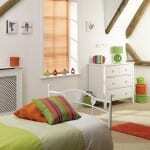 Available as dim out or blackout, the honeycomb blind diffuses light better than any other type of blind.